3rd Party Logistics or Carrier Direct? 7 Benefits of a 3PL. When it comes to choosing between 3rd party logistics (3PL) or going carrier direct, the real question is – Do you want a partner or a vendor? Working with a carrier requires someone in-house to manage the relationship and take time to learn a little about shipping. And when your carrier-vendor doesn’t have a service you require, you may need to invest more time finding another option. Make one call or fill in one online form with a 3rd PL partner and get multiple quotes. To get multiple quotes going carrier direct, multiple calls need to be made (or forms filled out), with a possible need for followup efforts. The time savings of 3PL is huge. The traditional way to get the best freight price involved calling several carriers, getting their prices, and choosing one or negotiating for the one most desired. While this process may have gotten the desired price point, the amount of time it takes makes it a costly process. 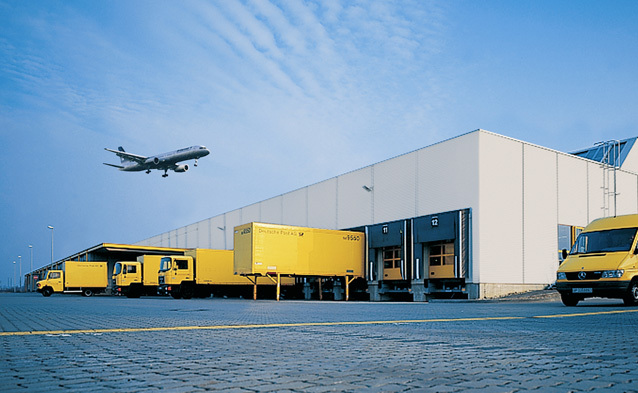 A 3PL bids services from many carriers. This bidding process has gotten some of our clients up to 85% off standard freight rates. When companies bid for your freight, you win. Working with a 3PL consolidates both carriers and reporting. It doesn’t matter how many different carriers or services you employ. Shipping data becomes much more manageable, doesn’t require a lot of time to organize, and a 3PL partner is always available to answer questions and share expertise. Technology allows 3PLs to offer the competitive and discounted prices and services. This technology also enables a 3PL’s customers to more easily sort through historic or current records, reducing the time needed to manage freight. Sure you can make a bunch of calls, or fill out multiple online forms. But who has time for that? Online quoting returns control of your time to you. When you call carrier direct, you simply will not know the quality of their on-time performance. A 3PL’s quoting process presents a lot of relevant – and important – data. Price is important, but so is whether your freight will get there on time. This additional data helps to make best decision on all shipments. A 3PL partners with many carriers, but isn’t committed to any one specifically. With an extensive background with carriers, knowledge of available shipping options and additional truckload resources, a 3PL is able to assist in the creation of an RFP. This guarantees to match the best service – and price – to any job. Why spend time chasing information? A 3PL partner provides the freight expertise and services for businesses of any size. With over dozens of carriers and services, it’s a one-stop-shop for whatever your shipping needs. The competitive bidding process and logistics services reduces the cost of shipping and frees you to focus on more productive efforts.